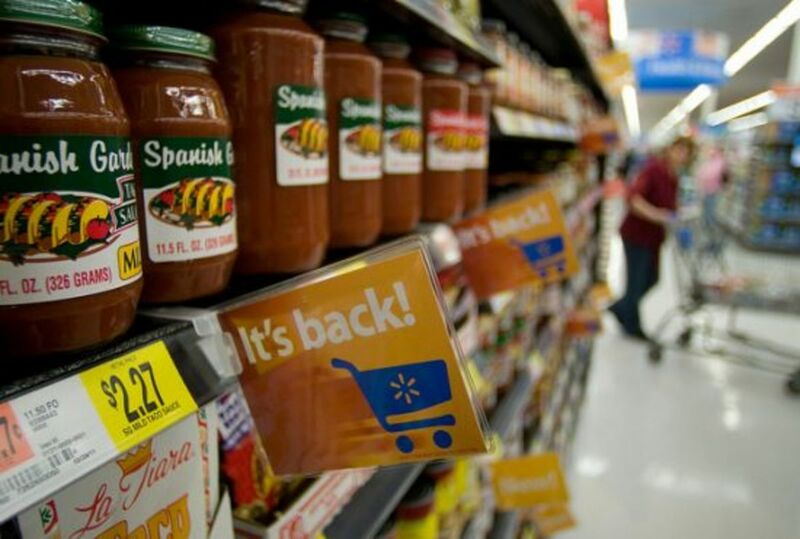 In efforts to boost sales in all aisles, Wal-Mart has announced it will lower the price on its food selections by $1 billion to entice more overall spending from customers. 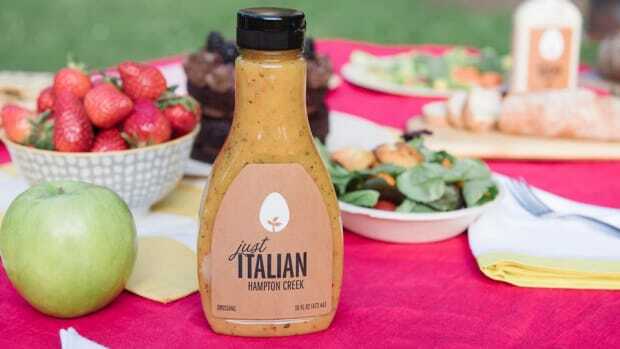 Being the largest retailer in the U.S. with more than $145 billion just in grocery sales last year, the chain can afford to drop its margins in hopes of rebounding in other profit areas, but other retailers will be hard-pressed to follow suit. Moreover, the decision shows just how displaced the real cost of our food actually is. 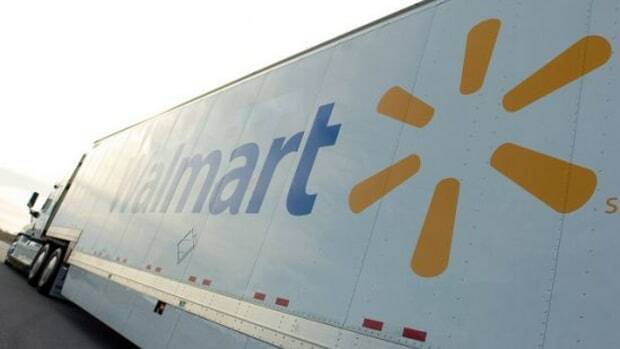 In fact, what&apos;s the best thing Wal-Mart could do for their customers? 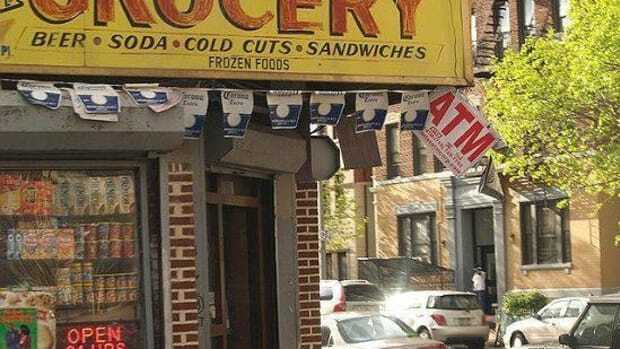 The chain should consider raising its food prices, not lowering them. Americans spend less on food now than at any other time in recent history. According to the USDA, in 2010 we spent 9.4 percent of our disposable income on food. In 1929, just as the Great Depression was underway, we spent more than 23 percent. We spend far less than many countries around the world as well: Germany (11.4%), France (13.6%), Italy (14.4%), South Africa (20.1%), Mexico (24.1%), Turkey (24.5%), Kenya (45.9%) and Pakistan (45.6%). According to Dr. Mercola, osteopath and founder of the hugely popular health-focused website Mercola.com, "The current wholesale, inflation-adjusted price of milk in the U.S., as one example, is about half the price it was 25 years ago, and about one-third the price it was 50 years ago." How can this be? We&apos;re paying less for milk now than we did 50 years ago? 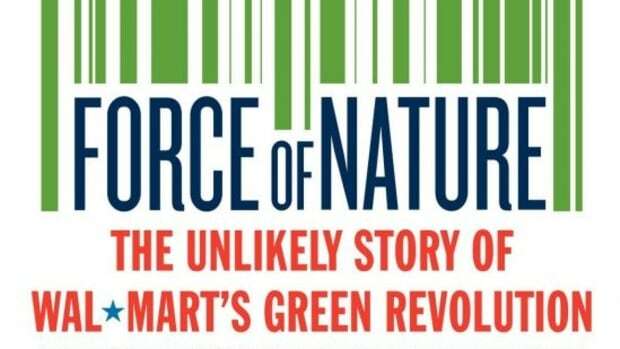 In his book Force of Nature: The Unlikely Story of Wal-Mart&apos;s Green Revolution, Edward Humes writes that the "well-intended regulations, essentially unchanged since before the Great Depression, have left the industry locked into century-old technology and addicted to a hodgepodge of subsidies that keep dairy farmers on life support while stifling innovation." Subsidies are pervasive in our food system, deflecting the real cost of food onto taxpayers. In other words, the money our government spends to keep food prices low could go to a number of other areas including health care, feeding the hungry, or routing that money back into our pockets to spend as we choose. While the price of grains continues to rise around the world, our government has given nearly $80 billion in subsides just to our corn farmers since 1995. Corn is pervasive in our food supply, from feeding the animals we end up eating to the processed foods (like the ones that dominate the shelves at Wal-Mart) that contain high fructose corn syrup, vegetable oil and flavor enhancers and preservatives derived from corn to producing the ethanol that fuels the trucks that deliver our corn-food to the local Wal-Mart. What may seem like a much-needed discount as our nation still struggles to release the grips of the slow-passing recession, the low price of food costs us in other ways. And that&apos;s not to say that there aren&apos;t healthy foods available at Wal-Mart. There are probably a few—the retailer does purchase more organic food than any other retailer in the country. 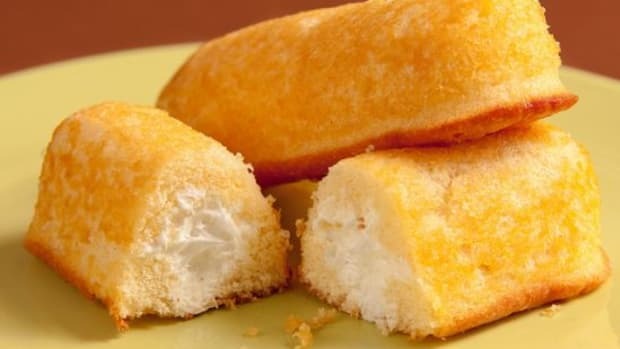 But the majority of what fills their shelves is the result of heavily subsidized and processed genetically modified crops (corn, soy, canola and cotton), and the resulting degenerative diseases that have paralleled the rise in these foods is costing us billions in health care. Discovery.com reports that obesity-related illnesses alone will amount to more than 20 percent of our healthcare expenses before this decade ends if we continue on our current path. That&apos;s not even taking into consideration the health care costs and lives lost to other diet-related illnesses such as cancer, heart disease and high blood pressure. 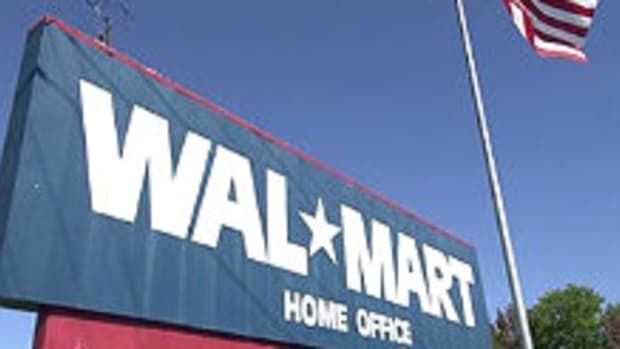 In his book The Wal-Mart Effect, Charles Fishman writes, "more than ever, we have lost track of the places where the products come from, the factories where they are made, the people who make them." 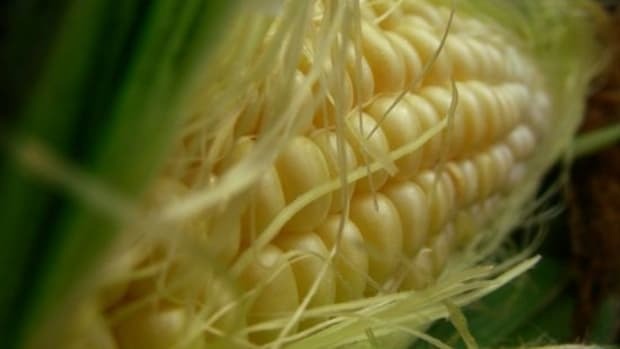 Even though Wal-Mart has taken huge leaps in sustainability efforts, the fact still remains that many of the items the chain carries are produced in egregious conditions in factories or farms around the world that would be illegal here in the U.S.
No, we definitely don&apos;t need cheaper processed food on Wal-Mart shelves. In fact, if Wal-Mart were to raise its prices to reflect what that bag of Nacho Cheese Doritos really cost to produce, it&apos;s just possible that Americans wouldn&apos;t be so quick to toss it into their shopping carts without really thinking about where it comes from and just exactly why that thought process matters for their own health, the health of our farming system, and the health of our economy. 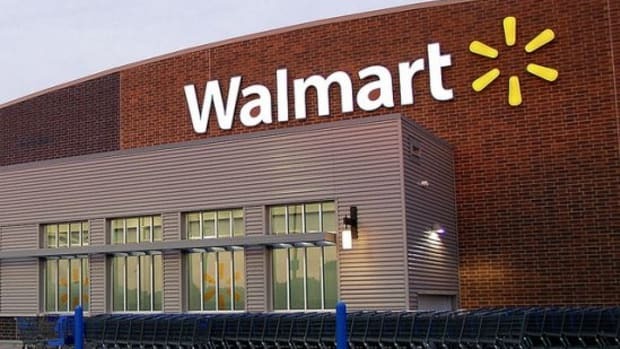 5 'Green' Wal-Mart Initiatives: Are They Effective (If Yes, How Can You Use Them At Home)?